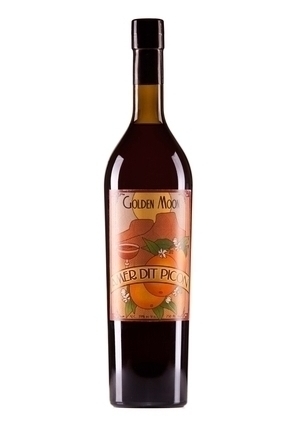 Made close to the French alps in St. Laurent du Pont, this is a fortified wine (Mistelle) infused with gentian, cinchona (quinine) and other herbs to a recipe created in 1865. 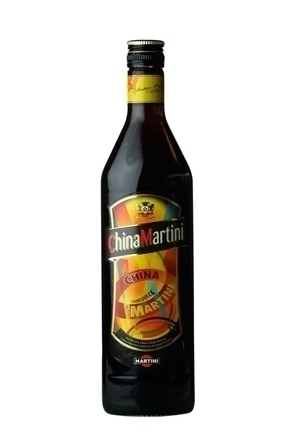 It can be used in place of a sweet vermouth and is traditionally served as a palate 'opener'. Clear, burnt ochre and saddle-brown core with green olive oil rim. 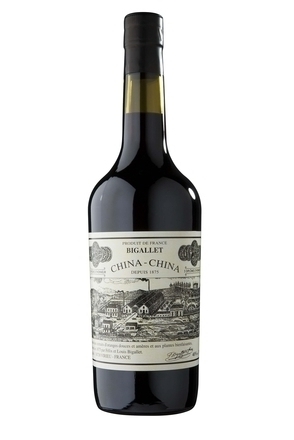 Prunes, raisins, charcoal and hay with toffee apple, cacao, sticky pine sap and sherry-like aromas. Bittersweet with green grapes, prune, figs, plump sultana, liquorice and citrus with gentian and quinine bitterness. Bittersweet, dried almost burnt fruit. Fades with herbal notes and lingering rooty bitterness. 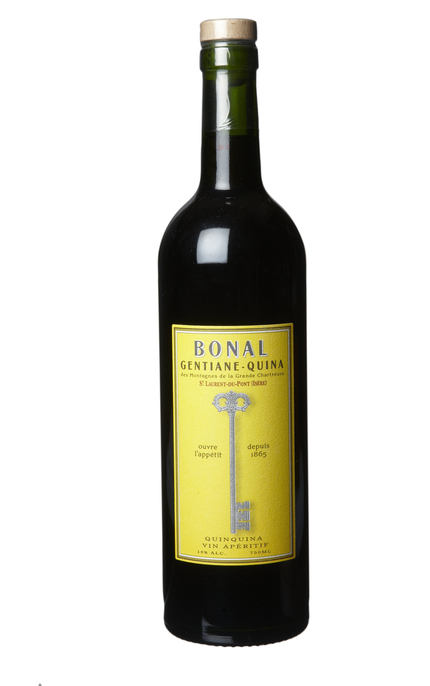 This fabulous bittersweet, wine-based aperitif has notes of green grapes, prune, figs, plump sultana, liquorice and citrus with gentian and quinine bitterness.